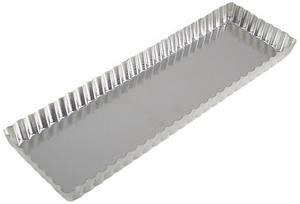 Thick, durable, clear glass made in USA for baking pies! 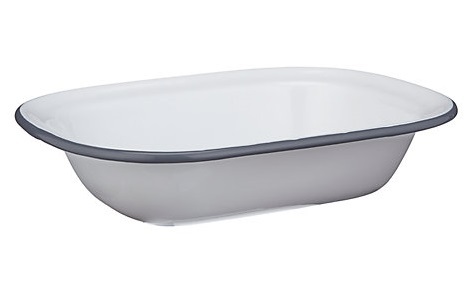 Serve tasty pies straight from the oven in this classic Rockingham porcelain oval pie dish. 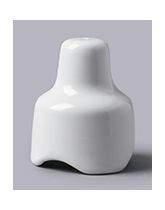 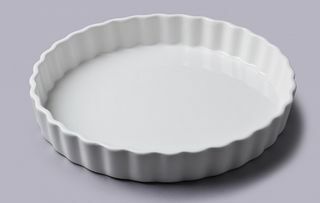 Create your favourite pie or crumble in this beautiful, classic porcelain pie dishes. 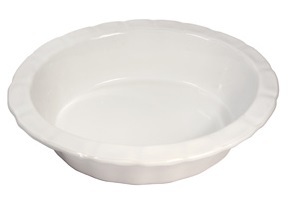 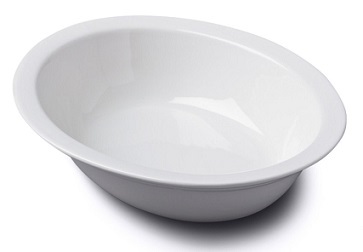 This original Falcon enamelware round pie dish is perfect for all pies, both sweet and savoury. 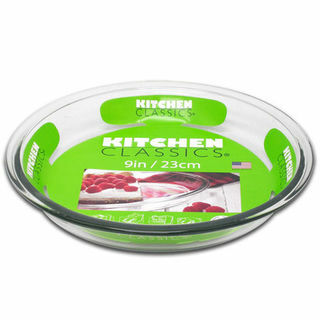 This heavy duty, hand applied enamelled steel pie dish is strong, durable, very heat resistant and will help create a beautful, crispy sweet or savory pie. 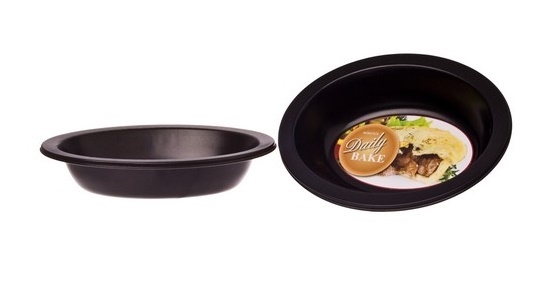 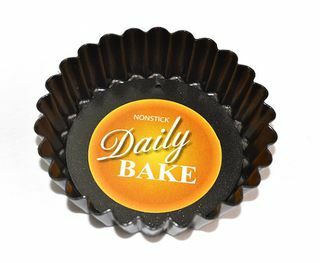 Daily Bake pie dish - deep. 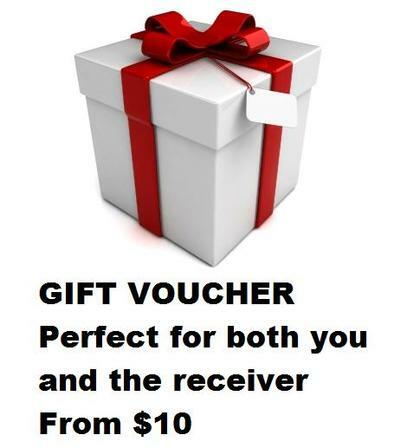 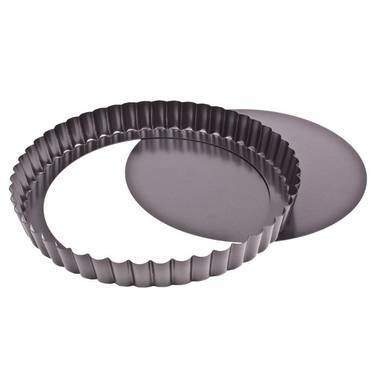 The best non-stick kitchenware on the market, Tala Performance is constructed of the Whitford non-stick system, Eclpipse and will allow you to bake the best quiche, flan or tart every time. 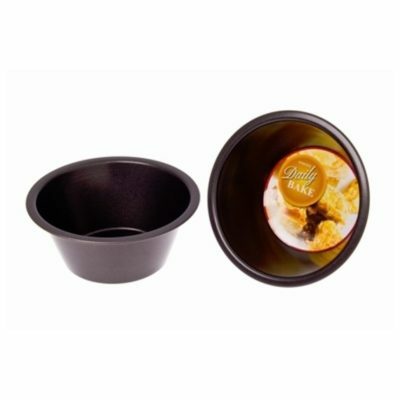 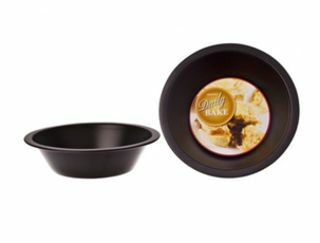 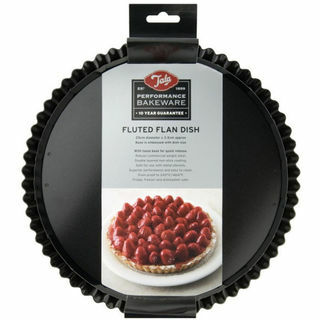 This quiche/ flan pan is made in Germany from superior quality non-stick coating with a loose base for easy removal. 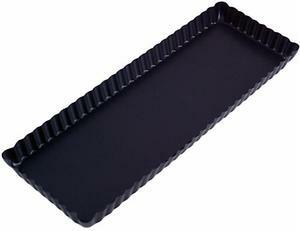 This quiche pan is made using a top quality non-stick surface that will help create your favourite quiche, tarte or flan, savoury or sweet. 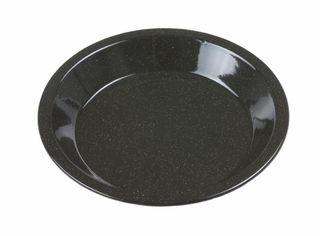 This loose base quiche/ flan pan is made from superior quality, carbon steel with PFOA- and PTFE-free non-stick coating. 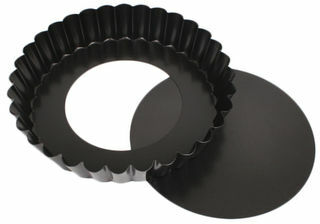 This classic porcelain pie funnel not only gives the top crust of your pie extra support, it also vents out steam so your crust doesn't get soggy. 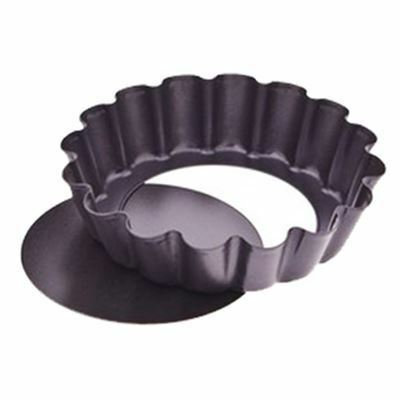 Rockingham Victorian Pie Funnel - 7cm This traditional pie funnel gives the top crust of your pie extra support and vents out steam so your crust doesn't get soggy.